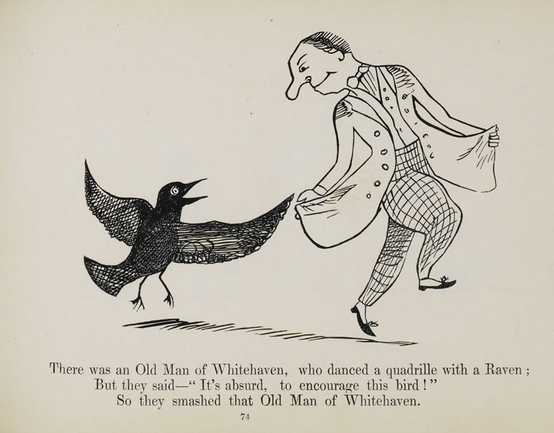 A popular form in children’s verse, the limerick is often comical, nonsensical, and sometimes even lewd. The form is well known to generations of English-speaking readers, by way of Mother Goose nursery rhymes, first published in 1791. 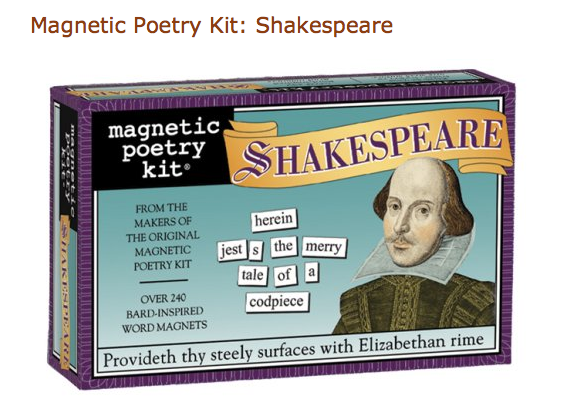 Composed of five lines, the limerick adheres to a strict rhyme scheme and bouncy rhythm, making it easy to memorize. Who said, “It is just as I feared! Other limericks can be found in the work of Lord Alfred Tennyson, Rudyard Kipling, Robert Louis Stevenson, and W.S. Gilbert. A good collection of limericks can be found in the Penguin Book of Limericks edited by E. O. Parrott. 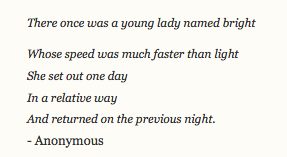 Write a limerick. Use the 5 line format above. Make it humorous!